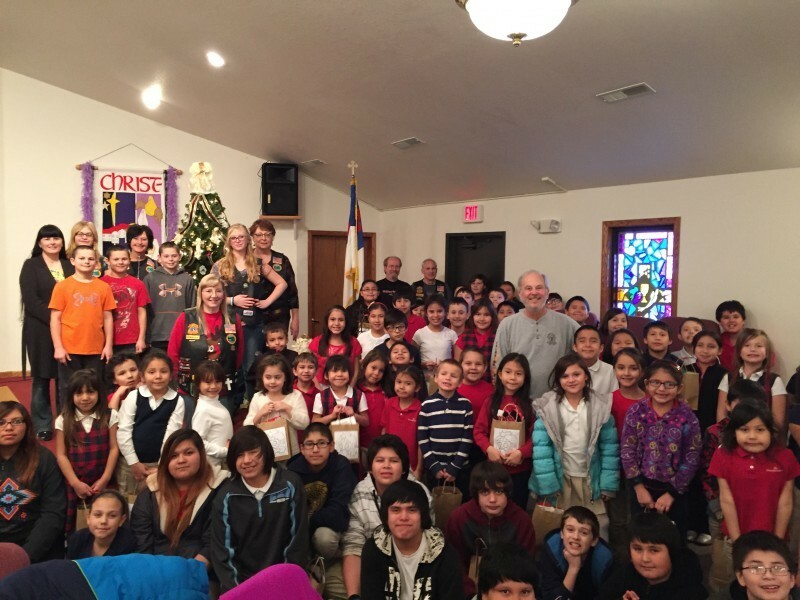 On December 1, 2017, we were thrilled to, once again, host the children and staff from the Windswept Christian Academy, Eagle Butte, SD, Cheyenne River Indian Reservation. The children made their annual trip to see the beautiful Christmas Trees at the State Capital Building. Following their field trip to the capital the kids all came to Capitol Heights Church where the Pierre chapter of the CMA (Missouri River Riders) served them a delicious meal of baked spagehetti, garlic bread, salad and a chocolate brownie delight dessert. 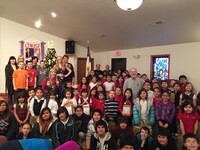 Each child was then presented a Christmas gift bag before their ride back to the Reservation.